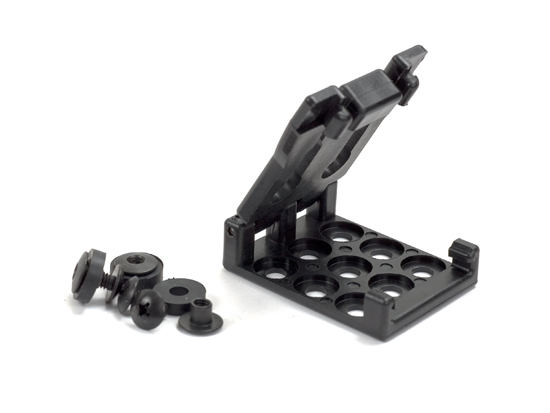 The Tek-Lok - Small, has a rotating clasp and pinch release system for one hand opening without removing from your belt. Measures, 2" x 1-1/2" x 1/2". Includes harware. Thong Hole Tubing - 304 SS 1/4" x 12"